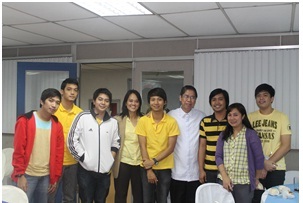 Fresh from winning their “PWD-friendly Website” Award at the 34th NDPR Week, COMELEC proudly launched their new website’s accessible features last August 15, 2012, in support of the “Fully Abled Nation’s” drive for disability-inclusive elections. To fully access PWDs to local/global socio-economic opportunities and push their “RIGHT TO INFORMATION” called for in the “UN-Convention on the Rights of PWDs”, the National Council on Disability affairs (NCDA) in sync with the National Computer Center and the Philippine Web Accessibility Group (PWAG) hold workshops for web designers and awards agencies compliant to the set standards in the “NCDA-NCC Joint Circular on Web Accessibility”. 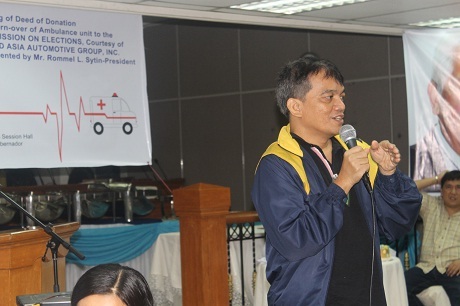 T Division Acting Chief Eden Bolo (left photo) presents with pride, the new face of COMELEC’s accessible website, shown on the above right photo. 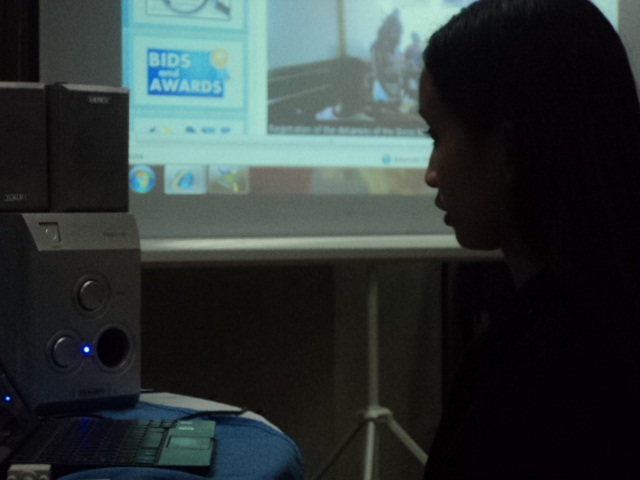 PWAG Member Lourdes Borgonia proves the usability of accessible website even for blind users like her. 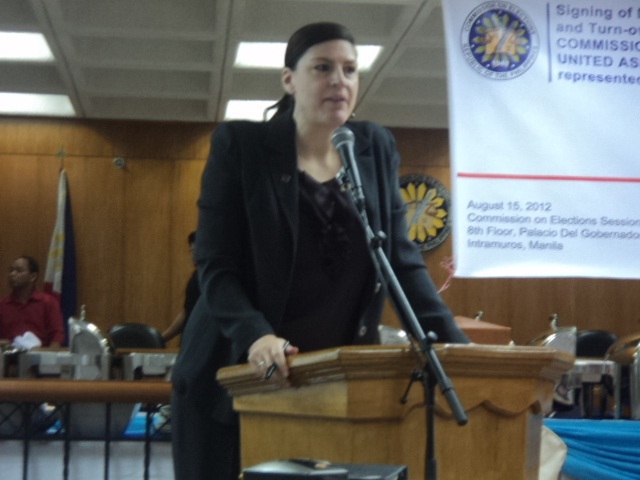 PWAG President Jojo Esposa briefs COMELEC officials and guests what makes a website accessble.